Dave is the owner and broker of Csira Properties. He has been a full-time real estate professional since 2005. He has successfully closed over 400 transactions, many of them very complex. Prior to launching his real estate career, he served as COO and co-founder of a $2.5 billion technology company. Dave was surrounded by brilliant, demanding people in a fast-paced atmosphere that meant you had to constantly challenge yourself to remain relevant and informed. He carries that discipline with him to the real estate field, which makes him a stand out. He runs Csira Properties like a big business. Because it is his business. Driven to get superior results for our clients and committed to achieving a successful outcome, you will be hard pressed to find a more focused and dedicated individual. Dave is a director and the President-elect of the Laguna Board of Realtors for 2019. 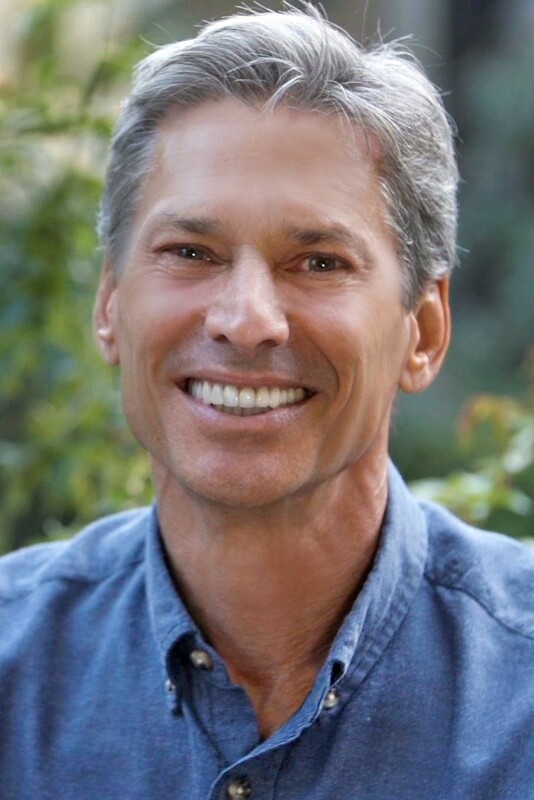 He also serves as an officer and director of the Laguna Canyon Foundation.